The Wrap-Up Magazine has just released the top 5 hottest visual videos of +Bow Wow of +106 and Park. This was hard for us to decide out of. Over the years, his collection has gotten great with hits. The first video we posted is "Fresh Az I'm Is" featuring +Mike Jones. The next video comes in second with "Shorty Like Mine" featuring +Chris Brown. The producer +Jermaine Dupri of +Global 14 was not playing back in the days making some of the biggest hits that you listen to today. +Soulja Boy came into the industry with a storm and +bow wow joined in on the movement. These two young men are making more money than what I have in my bank account. +Sony Music Entertainment must have been proud to release this hot visual video. This "Puppy Love" track with Bow Wow and +Jagged Edge took the music industry by surprise. +Jagged Edge was the hottest in the RnB scene during the time. +Bow Wow was just a baby during the time, +Jermaine Dupri was behind the scenes. Hat had to go off for +Curtis Blow famous track "Basketball". The track and video was hot and was given almost all the rhymes it was given. 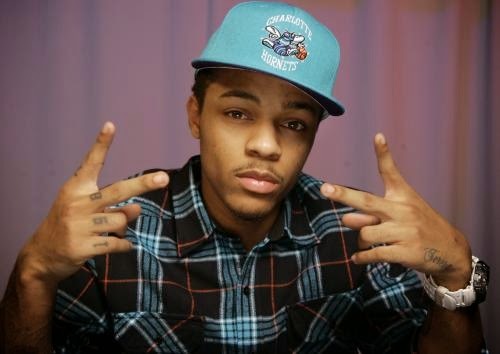 Bow Wow was so young during the time. Jermaine had something on his hand when +Fabolous stackhouse got in on the track. +Jermaine Dupri also joined in on the visual.